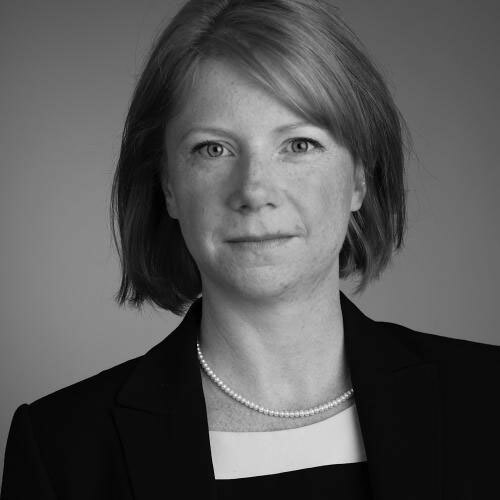 Sarah Grimmer, the new Secretary General for the Hong Kong International Arbitration Centre shares her insights on, and ambitions for, HKIAC. 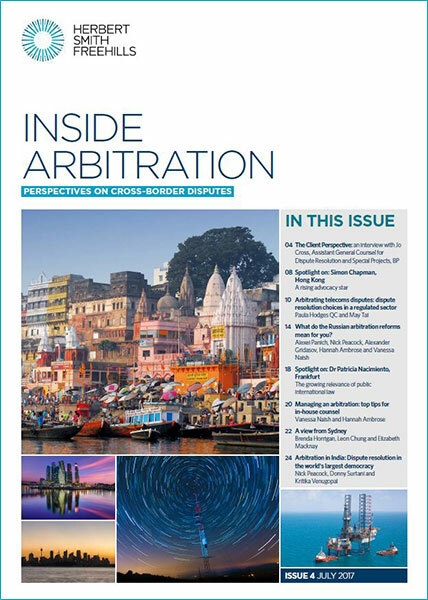 Nick Peacock and Dr Mathias Wittinghofer consider whether arbitration is a suitable tool for resolution of derivative disputes, as well as the future of the ISDA arbitration guide. Jessica Fei, Chinese national and NY lawyer, talks about the unique blend of cultures and legal qualifications that shape her perspective as a practitioner. 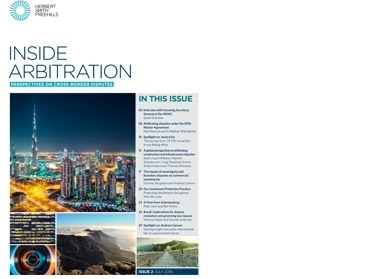 Mark Lloyd-Williams, Hamish Macpherson, Craig Shepherd, Emma Kratochvilova and Thomas Weimann give a global perspective on arbitrating construction and infrastructure disputes. Dominic Roughton and Andrew Cannon consider the impact of territory and maritime boundary disputes on commercial investments and the role of private actors and states in their resolution. 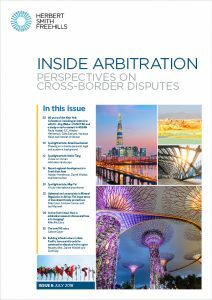 Peter Leon and Ben Winks give their view from Johannesburg on the future of arbitration in South Africa. Vanessa Naish and Hannah Ambrose take a practical look at the effect of Brexit on dispute resolution choices, both now and in the future. Andrew Cannon talks about his experience working at the Foreign and Commonwealth Office and how it has shaped his public international law practice. 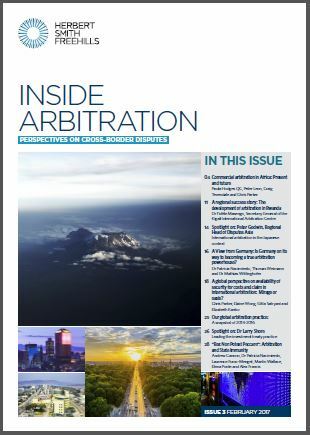 We hope that you enjoy reading Issue #2 of Inside Arbitration. We would welcome your feedback. Herbert Smith Freehills' Global Arbitration Practice is also pleased to share with our clients and colleagues in the arbitration market an infographic providing a snapshot of our work in the two years 2013-2015. Amongst other things it identifies the volume of cases and the value of the claims and counterclaims in our portfolio in those two years. 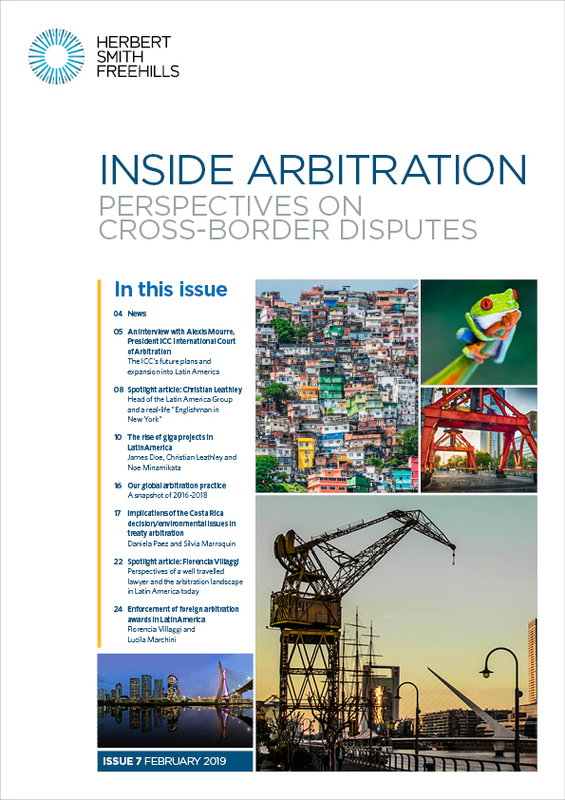 The infographic is available here and at page 11 of Inside Arbitration. 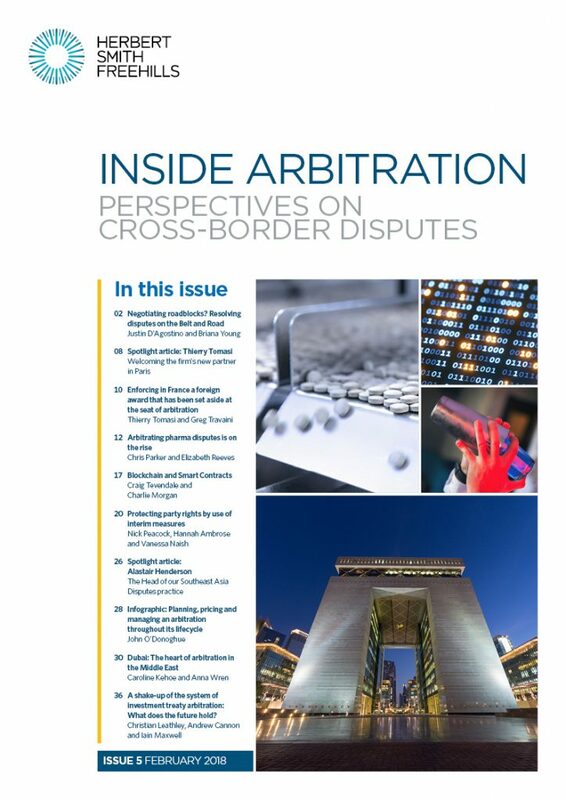 We hope that you enjoy reading this first issue of Inside Arbitration. Your comments and feedback are very welcome. 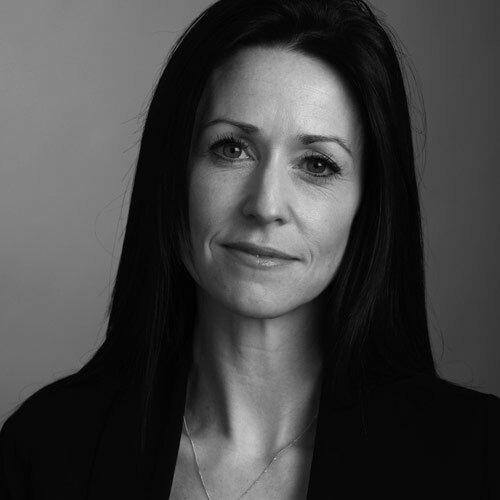 For more information, please contact Hannah Ambrose, Professional Support Consultant, Vanessa Naish, Professional Support Consultant or your usual Herbert Smith Freehills contact.